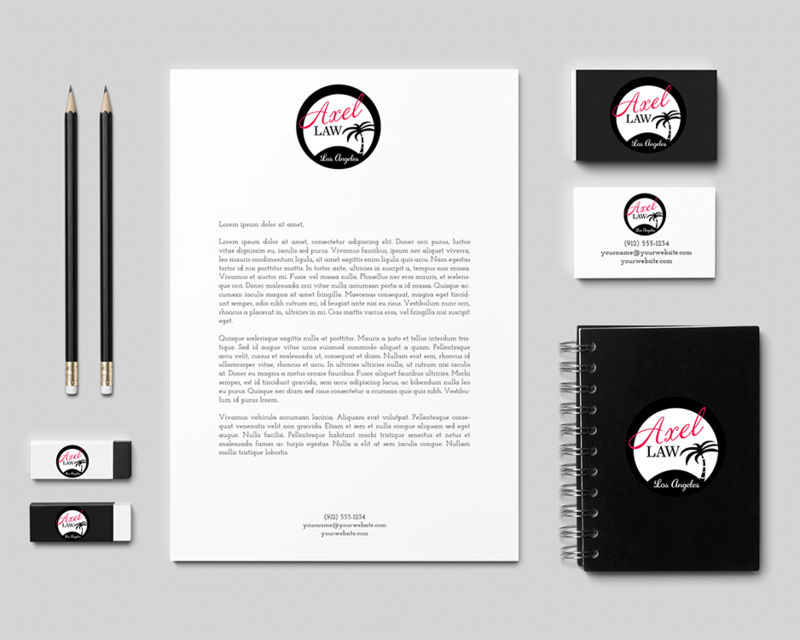 Nelson designs anything from social media and digital images to printed posters, stationery and book covers using her photgraphic, digital and artistic skills. 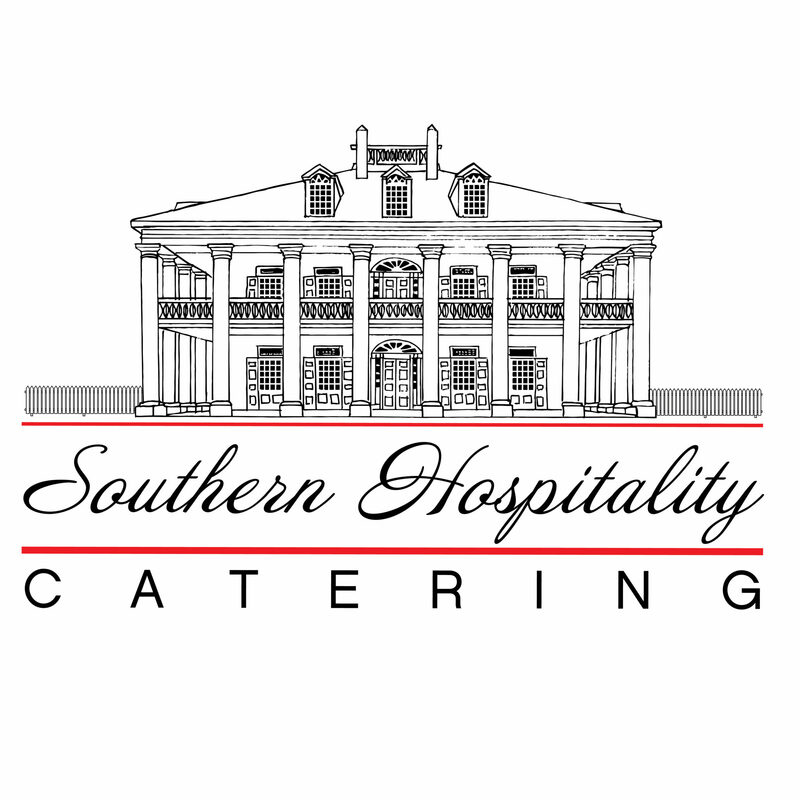 LOGO-Nelson created the plantation house by hand in this logo. 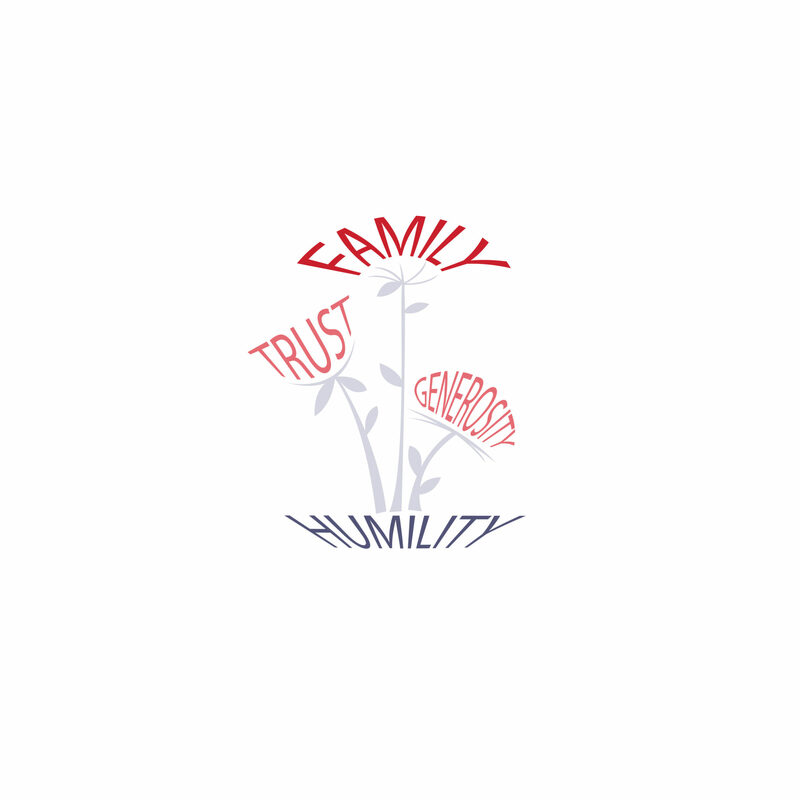 LOGO-Inspired by an existing sketch by the client, Whole Body Herbs. 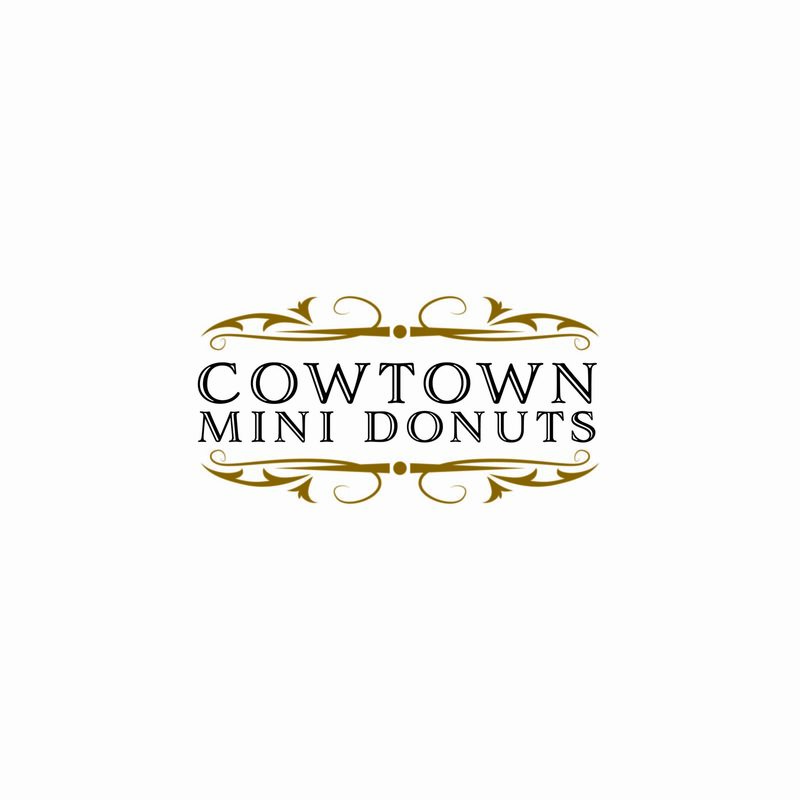 LOGO – The client wanted a simple but elegant logo for Cowtown Mini Donuts. 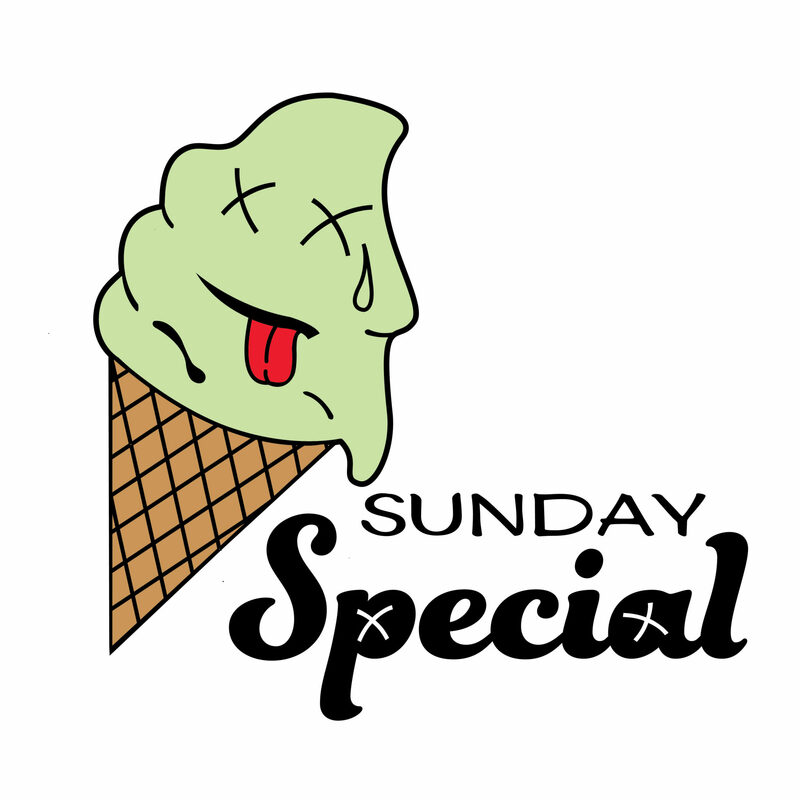 LOGO – A young entrepreneur starting a streetwear clothing line asked Nelson to create an image based off of sketch he provided. 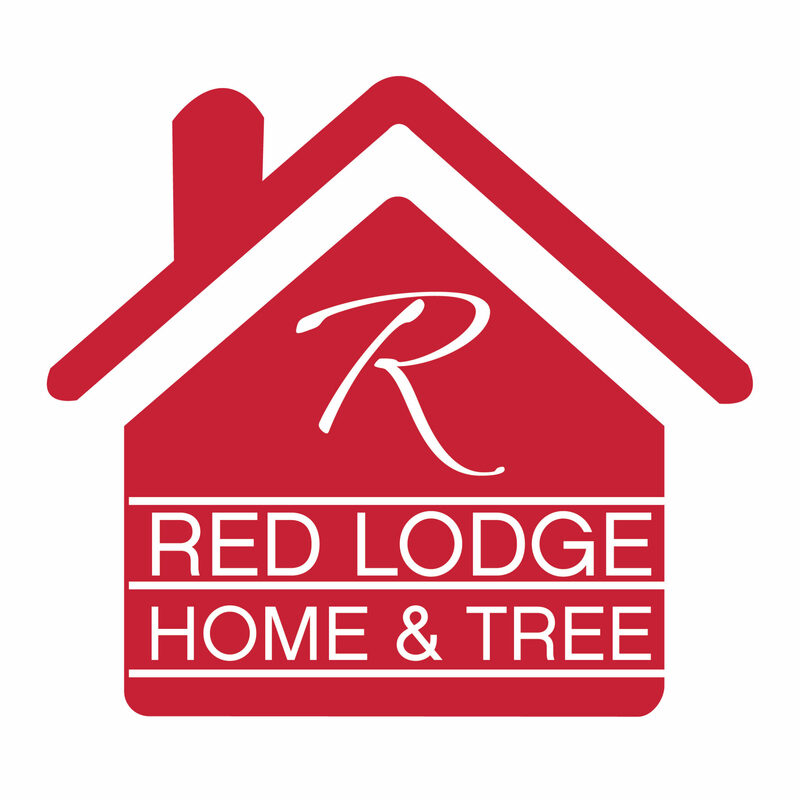 LOGO – This logo is for Nelson’s interior design business, Red Lodge Home & Tree. 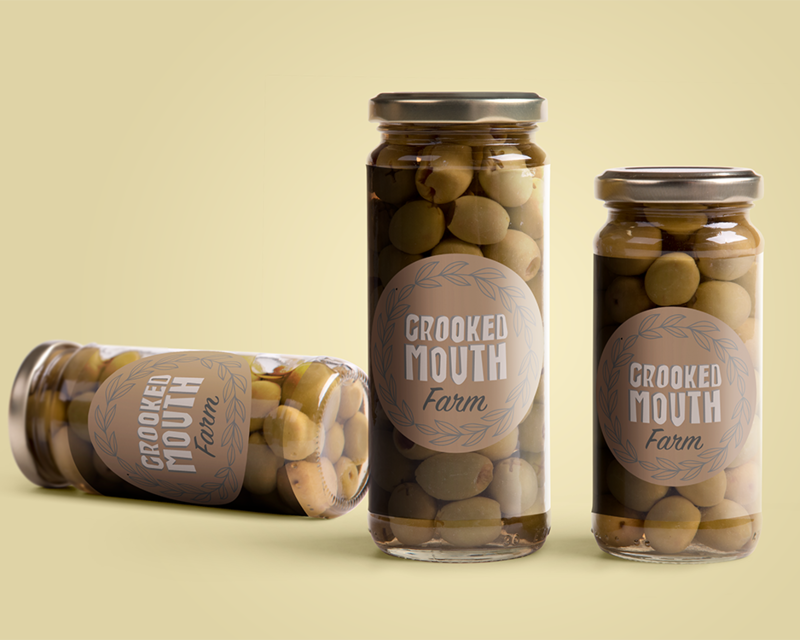 LOGO-Inspired by an existing carved log with the name of the farm, Nelson created this logo for Crooked Mouth Farm. 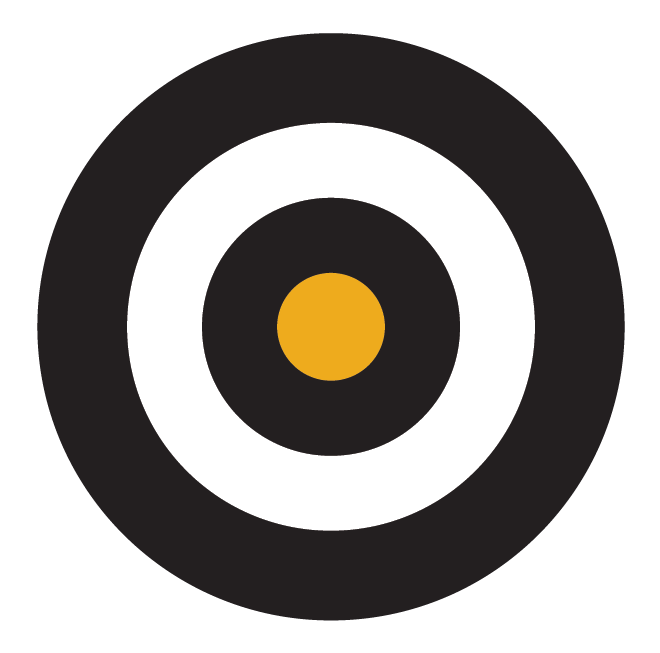 LOGO – Axel Law hired three designers to come up with two logos each. 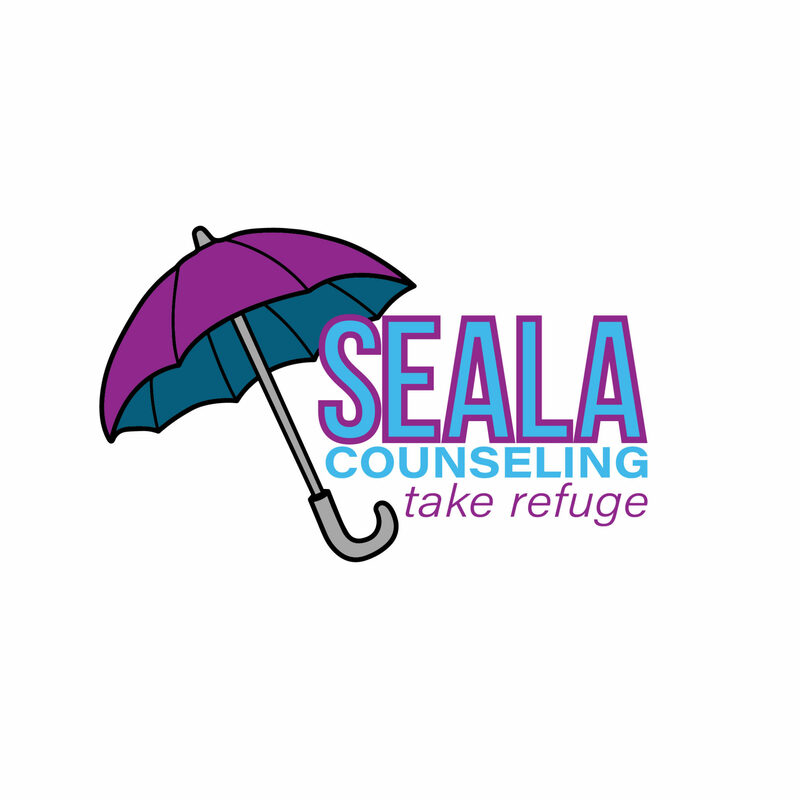 This is one of the logos Nelson submitted. 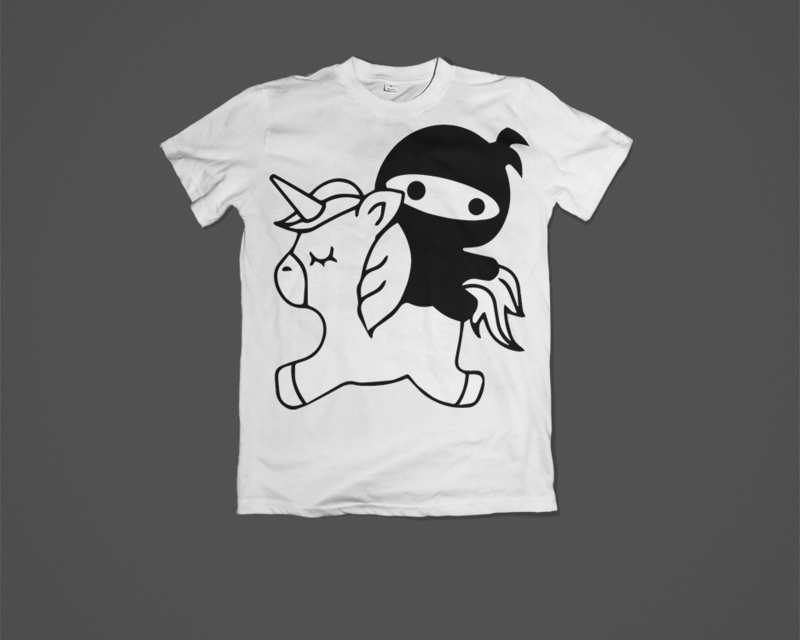 PROMO – An undisclosed IT company asked Nelson to create an image of a ninja on a unicorn for use as an app icon and t-shirt design. 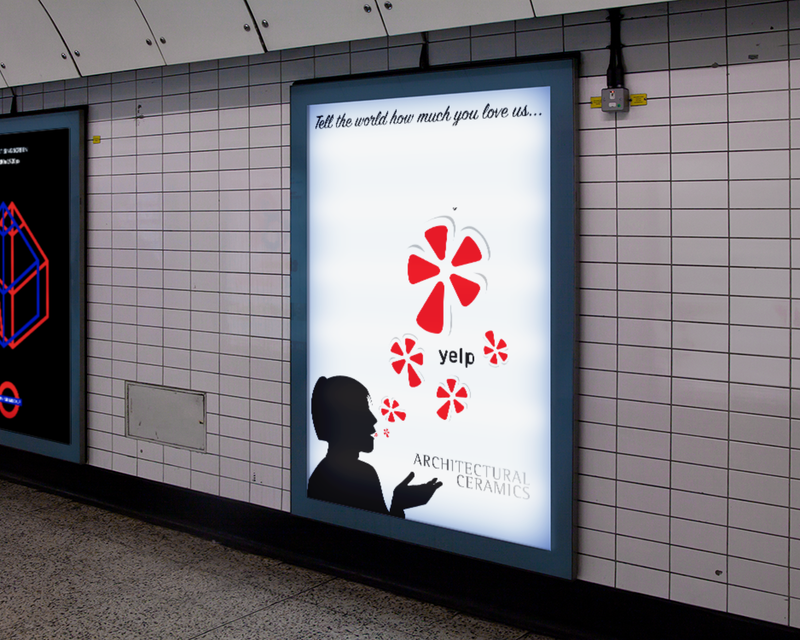 ADVERTISING – This Yelp approved image was made for Architectural Ceramics, Inc.
STATIONERY-A card and website was designed for Jon Heshmatpour, Attorney at Law. Nelson maintains the site. 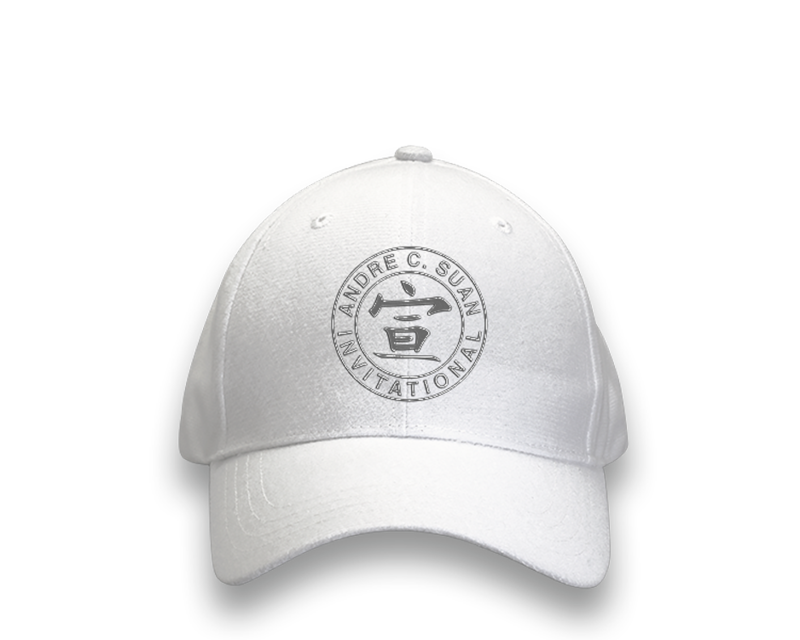 PROMOS – This hat logo was modified from an existing trophy and used by Baltimore Country Club for their yearly Andre C. Suan Invitational. 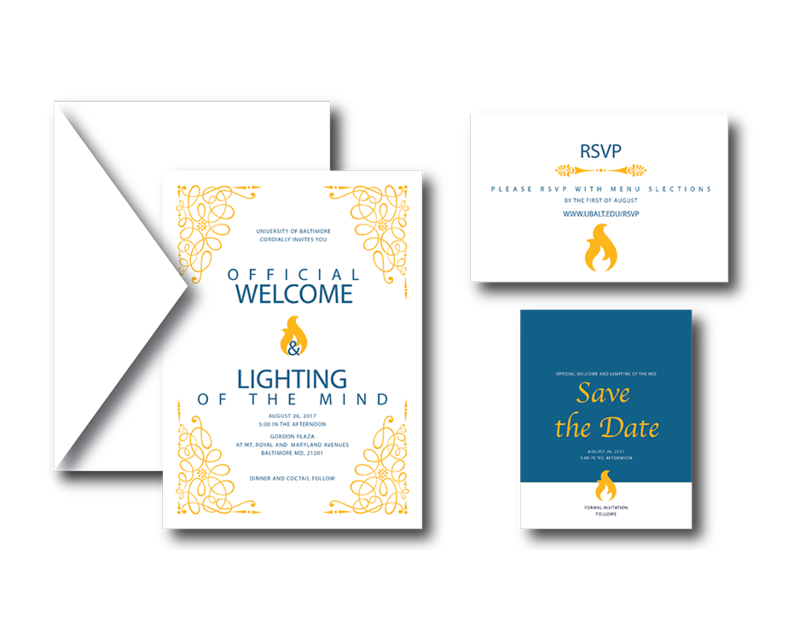 INVITATIONS – This is a mock invitation for a mock event at the University of Baltimore. 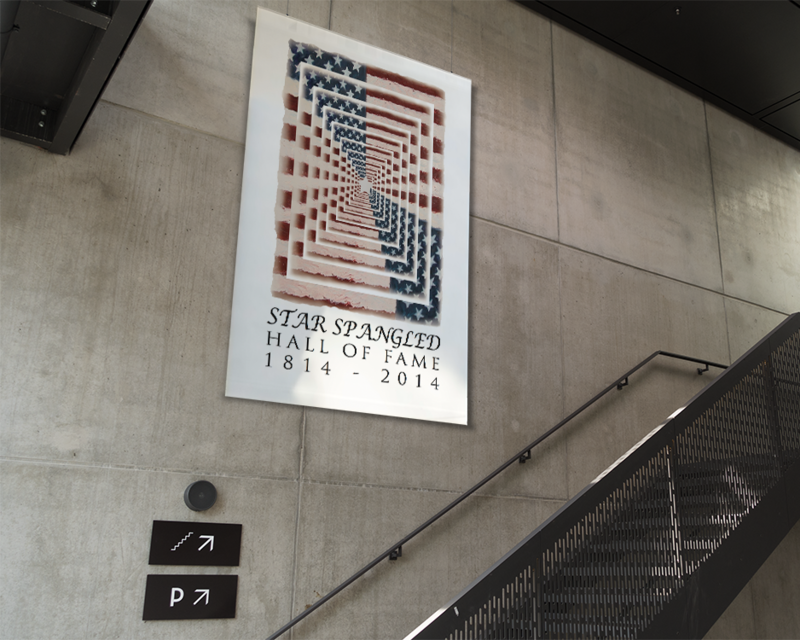 EVENTS – This poster was a competition entry for the 200 year anniversary of the Star Spangled Banner in Baltimore, MD, using the image of a flag painting made of oil on canvas – painted by Nelson. 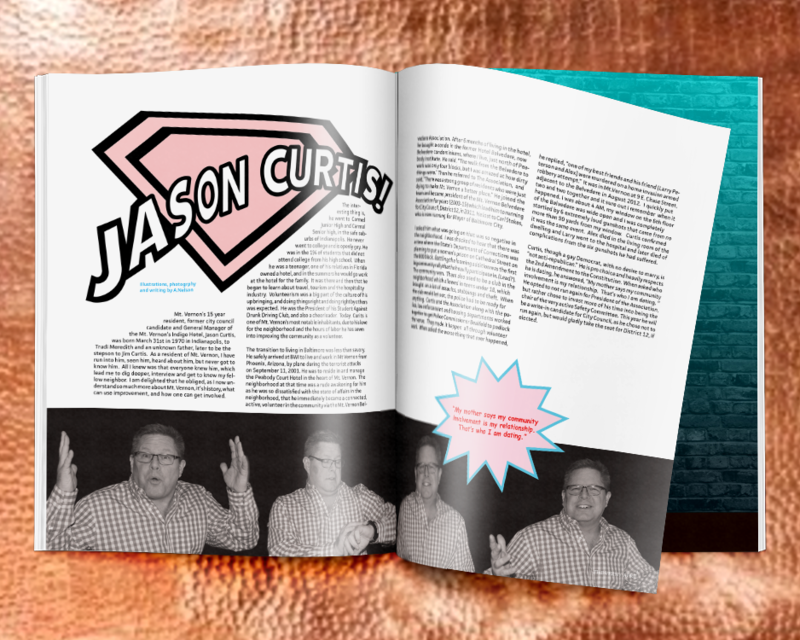 MAGAZINE – This is a spread created from an interview and photoshoot (by Nelson) with Jason Curtis, who ran for Baltimore’s City Council, District 12. 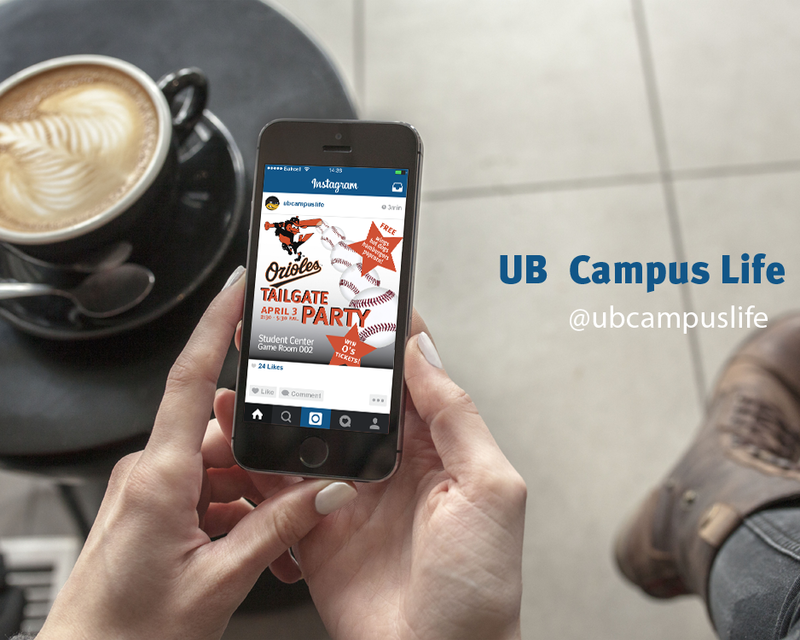 SOCIAL MEDIA – This Instagram graphic, among many others was made with permissions and for University of Baltimore / Student Center. 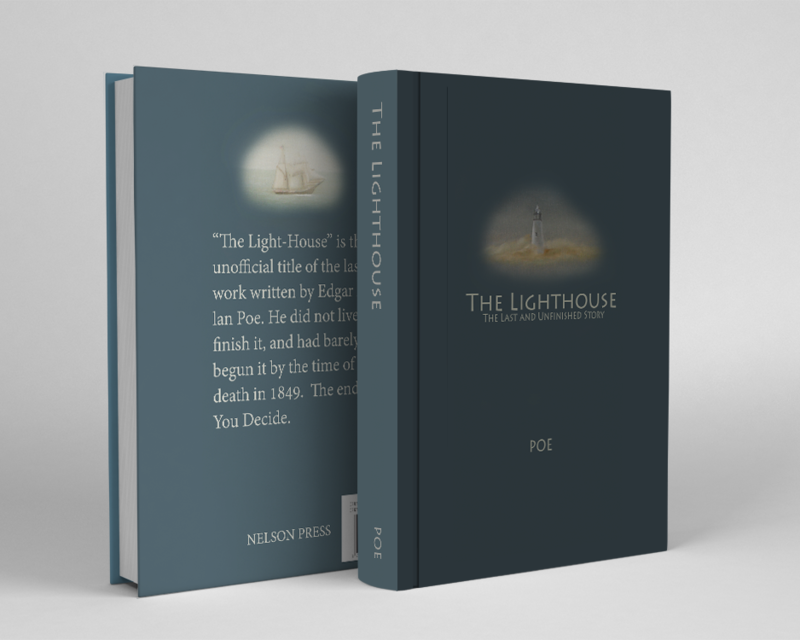 BOOK COVERS – This is a mock up book cover featuring oil paintings on linen by Nelson for a proposed novel, based on an unfinished story, “The Lighthouse” by Edgar Allen Poe. 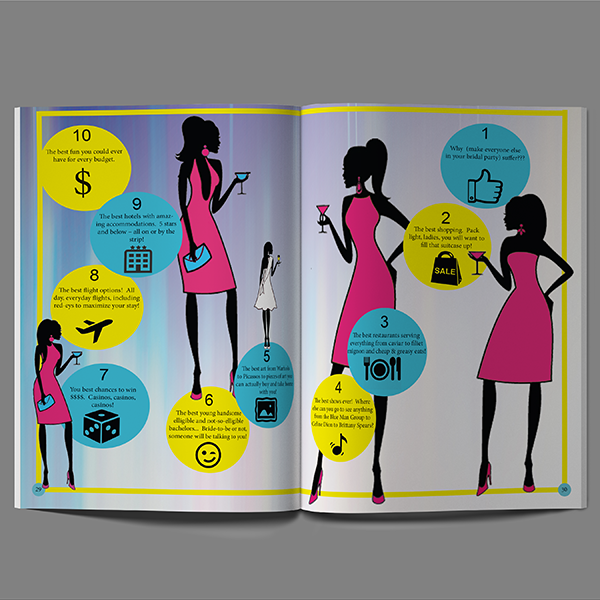 Pages 2 and 3 out of 3 of a magazine article on celebrating bachelorette parties in Las Vegas. 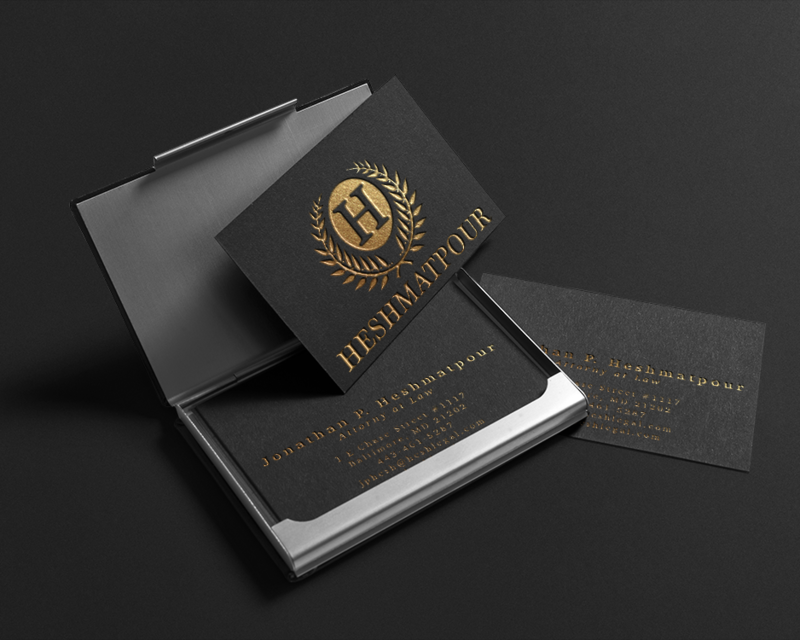 Content, layout and design was all executed by Nelson. 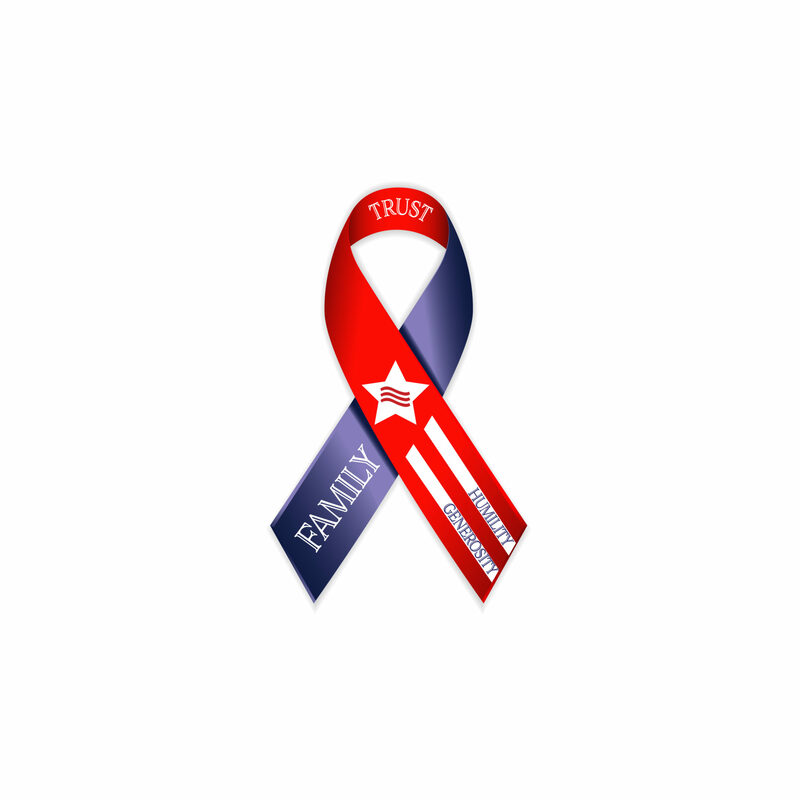 Nelson has created logos and and websites , promotional gear, advertising and web presence for various clients, such as A2Z Home & Tree LLC.